Pokémon GO, the highly anticipated augmented reality game from Niantic Labs, is reported to launch this summer, but beta gameplay footage has made its way online ahead of schedule. In this 8-minute long video, we see a beginning trainer capture his first Pokémon, battle them, and how a player interacts with the world around him to find new Pokémon. 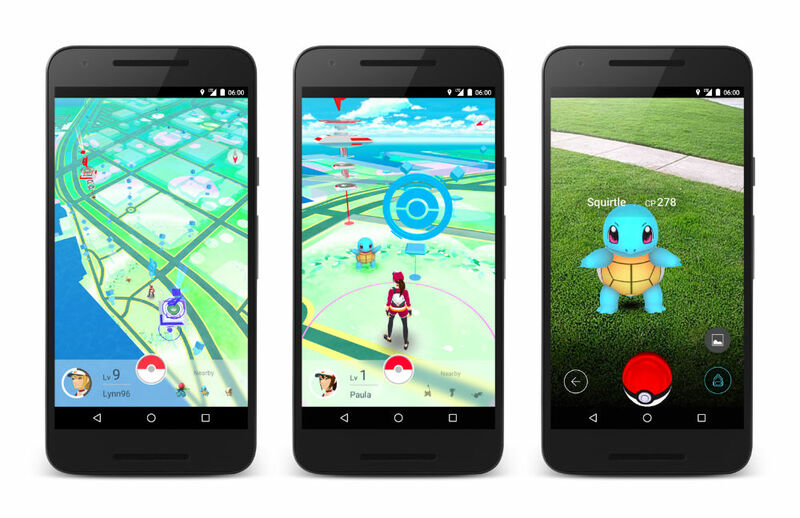 As you will notice, a player can choose to utilize their smartphone’s camera to see a Pokémon creature on a real-life backdrop or can use the app’s built-in landscape. The gameplay does not change, regardless of which option you prefer. Using your phone’s camera will likely drain just a bit more juice than if you choose not to. From what I can see, Niantic has stuck with the original lineup of Pokémon characters, leaving out the endless amount of expansion creatures. As someone who grew up collecting and trading the original series of cards, that excites me. Rest assured that once we have official release date for Pokémon GO from Niantic, we will inform you. Check out the beta footage before it is removed.